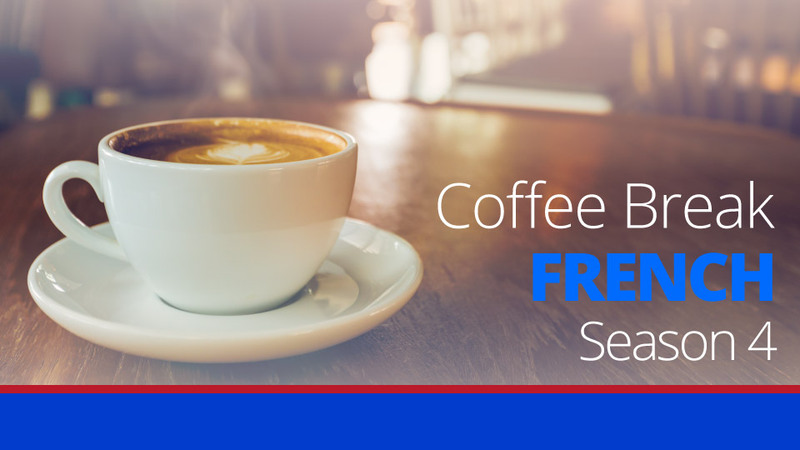 In this week’s episode of Coffee Break French, Matthieu recounts his version of events on the platform of the RER. As usual there are lots of interesting expressions and tricky grammar points, and Mark and Pierre-Benoît will be discussing the language used in the text to help you understand and improve your French. Through examples and explanations, Mark and Pierre-Benoît will help you to understand the French used by our characters in their texts, and you’ll be able to build your range of expression, increase your vocabulary and deepen your understanding of complex grammatical concepts. 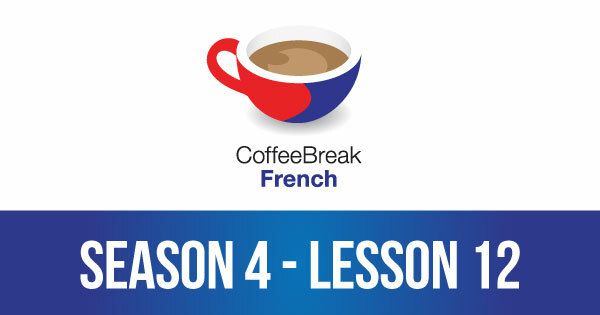 Please note that lesson 12 of Season 4 was originally known as lesson 412 of Coffee Break French. We have renumbered the lessons of each season as lessons 1-40 to make things more simple for our listeners.